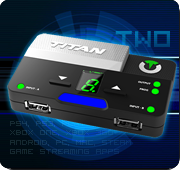 Gtuner Pro 3.15 and Titan One FW 2.08! 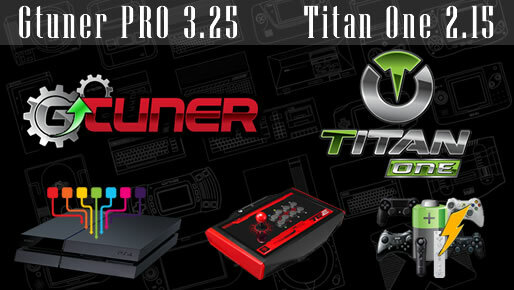 We are happy to announce the release of a new version of Gtuner Pro 3.15 and of Titan One firmware 2.08, featuring the Tournament Edition Firmware and the PS4 partial crossover support. For a complete changelog, please visit the download page. 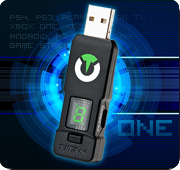 Our Tournament Edition firmware may qualify your Titan One to be used at many official gaming tournaments. It disables all features that give users an unfair advantage, such as, Scripts, Macros and GamePacks. Cross-Over Controller Support and Button Remapping are the only features available on this Tournament and Competition ready firmware. With the PS4 partial crossover support you can use any controller on PS4. It forces the Titan One to auto-reconnect on PS4 every 10 minutes, resetting the PS4 authentication timeout and making the PS4 crossover feature possible. The reconnection procedure takes less than one second.